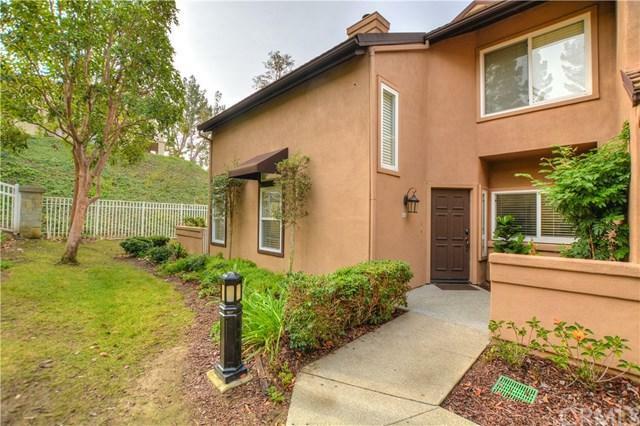 Private Corner Location Within This Sought After Bear Brand Community! Highly Desirable End Unit Largest Floor Plan In Silvertide With No One Above Or Below With Views Of The Hillside- No One Behind You! This Turnkey Home Offers 2 Bedrooms (One Of Them On The Main Level) 2 Bathrooms And A Loft (Can Be Converted Into A Bedroom). 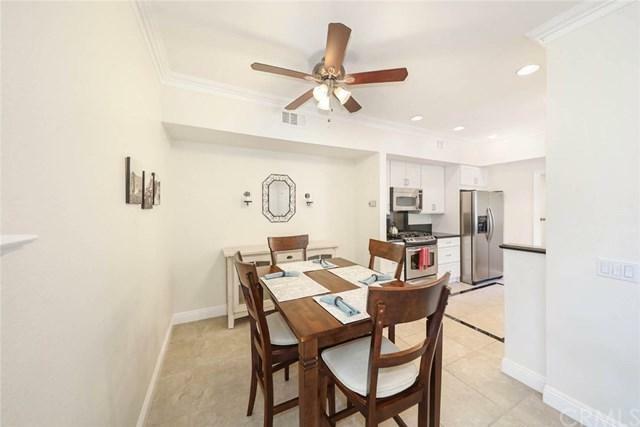 This Home Has Been Upgraded Throughout Including Ceramic Stone Flooring, Custom Wood Blinds, Milgard Double Pane Windows, Crown Molding, Upgraded Baseboards, Designer Plush Carpet And Recessed Lighting. 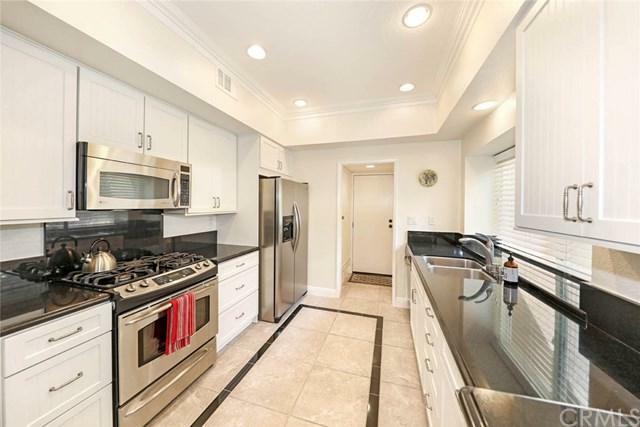 Kitchen Features Granite Counter Tops, Custom Cabinets, Pantry With Pullout Shelves And Stainless Steel Appliances. Kitchen Opens Up To A Large Dining Area And Family Room With Gas Fireplace. The Home Has Pre-Wired TV Over The Custom Fireplace Mantle And Has Central AC. Upgraded Bathrooms With Gorgeous Granite Counter Tops And Custom Tile Work. Garage Offers Direct Access, Tons Of Overhead Storage And Washer & Dryer Hookups. Community Pool And Spa And Tons Of Parking. No Mello Roos! 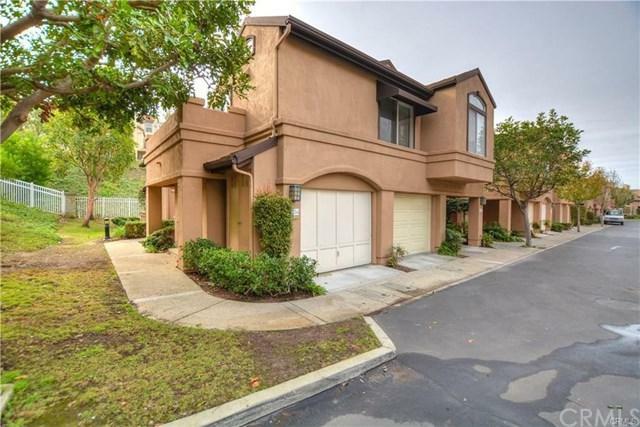 Hoa Is Currently Doing A Complete Renovation On Landscaping.Amazing Location Close To Cinepolis Movie Theater, Shopping, Dana Point Harbor And World Class Beaches. Sold by Garry Mcdonald of Windem Real Estate.